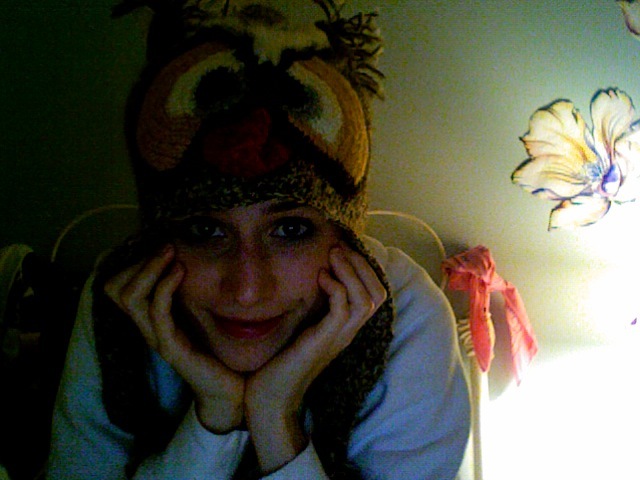 ^ Actual photo of me wearing actual owl hat. So there you have it. The owl hat is real, and it is wonderful. Let us bask in its glory for all eternity.